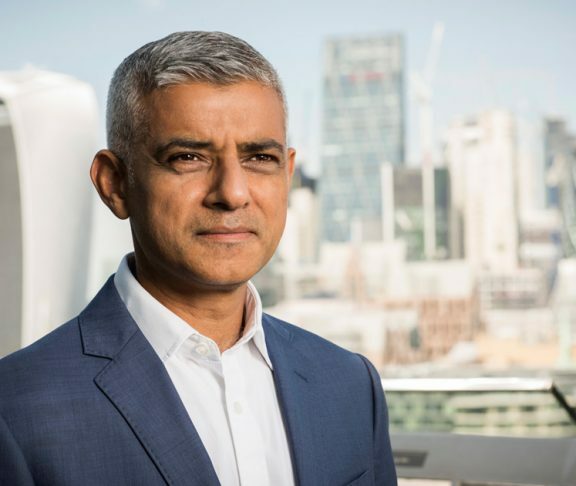 Sadiq Khan discusses the harmful effects of air pollution and what steps he is taking to combat this within the city of London. What is the current state of air pollution in London? Air pollution is a national health crisis. It leads to thousands of premature deaths and is putting the lung development of our children at risk. We need real leadership and action now, starting with a new, modern Clean Air and Environment Act, fit for the 21st century. I inherited a shameful toxic legacy where millions of Londoners live in polluted areas, and 360 primary schools and our major hospitals are in areas that exceed legal pollution limits. Poisonous gases and particles impact us over the course of our lives, from harming our children’s respiratory development, to exacerbating asthma, and leading to a greater risk of stroke or dementia as we get older. As someone with adult-onset asthma, I know from personal experience that our city’s air is damaging people’s health. The stark reality is that 7.9 million Londoners – nearly 95% of the population – live in areas that exceed World Health Organization recommended guidelines by 50% or more. What are you doing to tackle air pollution within the city? At City Hall, we’re taking bold action to tackle toxic vehicle emissions by delivering the world’s first toxicity charge, the T-Charge, in central London for the oldest polluting cars. We’re cleaning up older buses and have set strong new standards for taxis. In five months, we will see the introduction of the Ultra Low Emission Zone in central London, which will operate alongside the Congestion Charge, 24-hours a day, seven days a week, and is set to reduce toxic NOx emissions by 45%. We’ve delivered audits to help our most polluted schools and given boroughs £11 million to tackle local air quality hot spots. City Hall are also investing record amounts in cycling and walking infrastructure to encourage healthier and cleaner ways to get around. ‘Quietways’ routes for cyclists have been established away from busy main roads and, during high pollution episodes, we display air quality alerts across our transport network to help Londoners plan their journeys and reduce their exposure to pollution. What action still needs to be taken by government? Government need to stop burying their heads in the sand over this invisible killer. It is shocking that they have been taken to court three times over their inability to bring pollution down to safe levels – and have lost every time. We need real leadership and action now, starting with a new, modern Clean Air and Environment Act fit for the 21st century. We need a targeted national vehicle renewal scheme that helps those on low incomes and in small businesses get the most polluting vehicles off the road now. 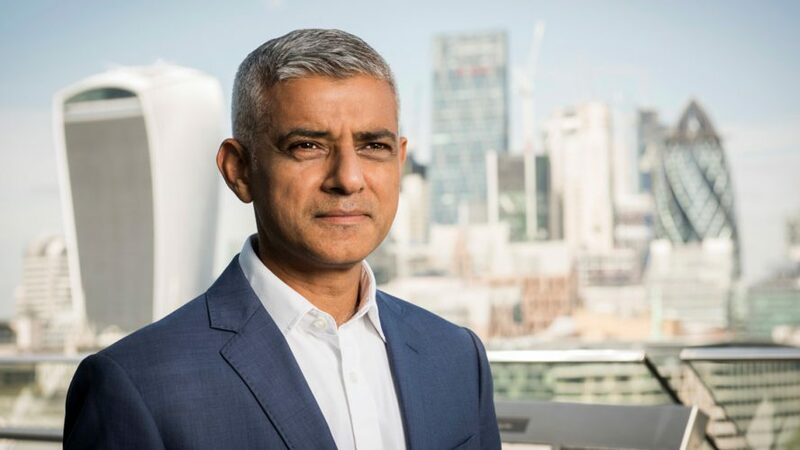 Cities need access to more funding and powers – for example, powers to help target non-transport pollution from construction and rivers – to tackle this problem once and for all and ensure Londoners live heathier, happier lives.